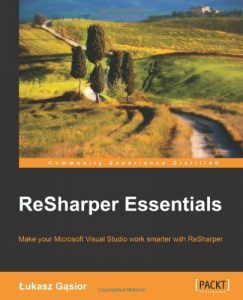 Konkursik, do oddania ReSharper Essentials : arek online o ReSharper Essentials – poszło! © 2019 Łukasz Gąsior. All rights reserved.